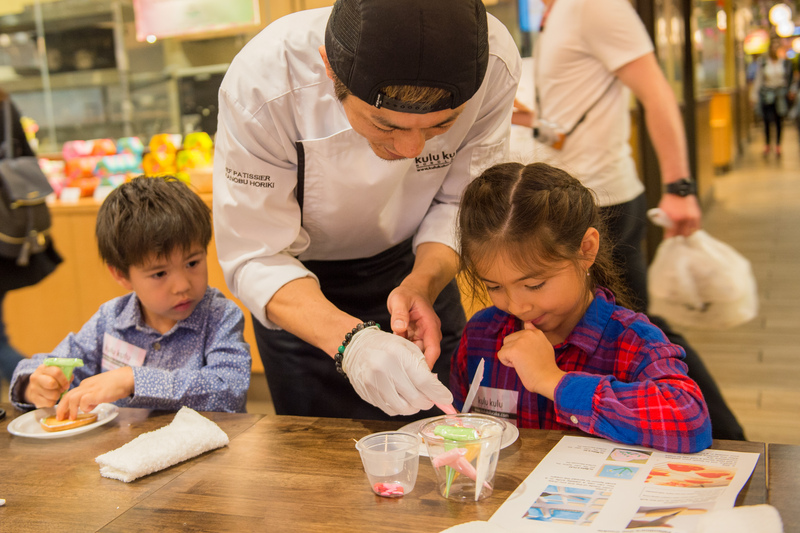 Please join us for our popular “Cookie Decorating Workshop” for kids! 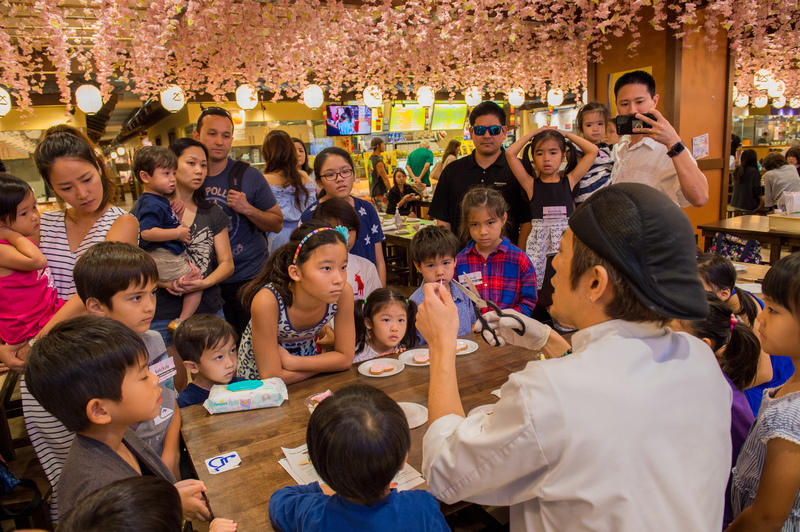 The workshop is occasionally held on Sunday at our Shirokiya Japan Village Walk location in Ala Moana Center. Please check our Facebook for the entry or details. 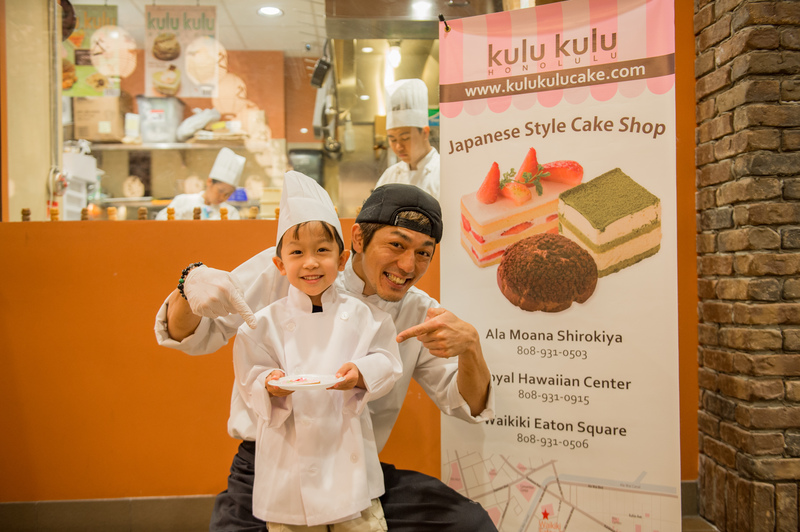 Create an original cookie with our Kulu Kulu pastry chefs. Copyright © 2019 kulu kulu All Rights Reserved.